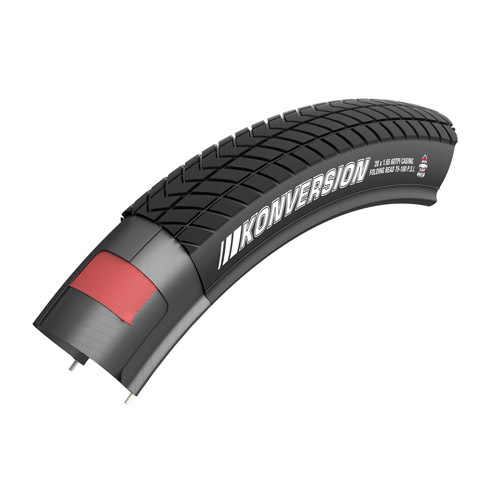 The Konversion features Iron Cap Belt which both allows the tire to be rated as a 100psi tire as well as reducing your chances of a flat tire. 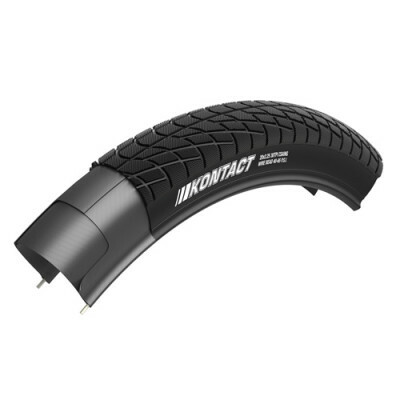 Dual Tread Compound (DTC) is also featured to offer traction when you need it in turns or on the straights. 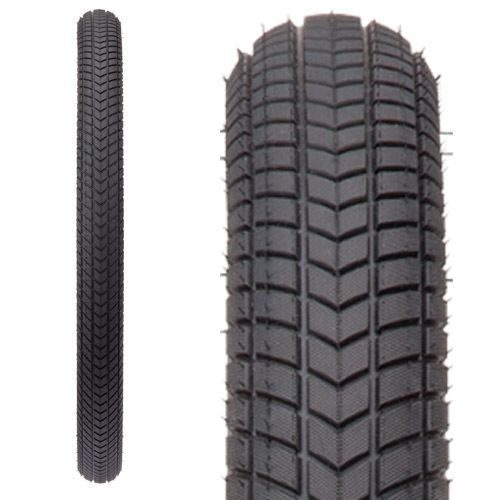 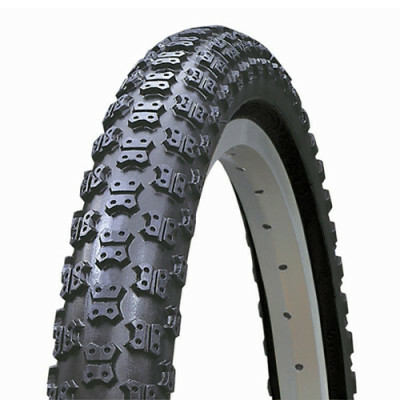 We’ve reduced the weight of the tire by using a folding Kevlar bead. 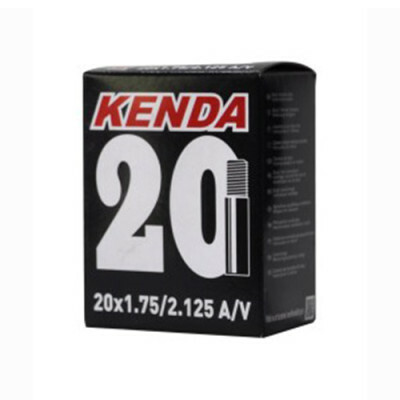 Used by World Champions, Olympians and National Champions worldwide.